丝塔芙洁面乳柔和的配方，适合每天使用，也适用于敏感肌肤。 弱酸配方，接近人体正常肌肤需求。不含香料、色素、不含刺激性清洁成分，不堵塞毛孔，不引起粉刺。 清洗后留有薄薄一层保护膜，给肌肤即刻柔润保护 水洗、干洗皆宜，面部或身体清洁皆宜。丝塔芙洁面乳适合儿童，少年和成年人使用。 Cetaphil® Gentle Skin Cleanser is great for daily makeup removal. 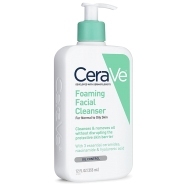 Originally formulated for dermatologists, this cleanser is gentle on your skin and sensitive to your skin’s needs. 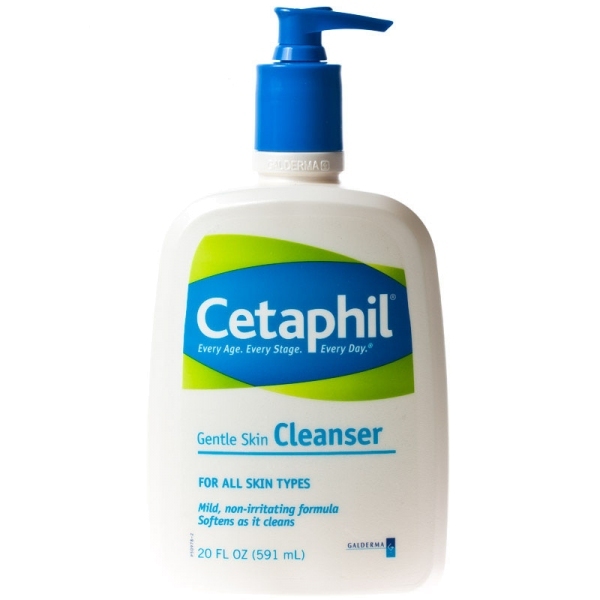 Cetaphil® Gentle Skin Cleanser will not strip the skin of natural protective oils or emollients, or disturb the skin’s natural pH balance. 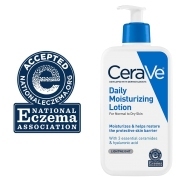 This dermatologist-recommended cleanser is fragrance-free and non-comedogenic. 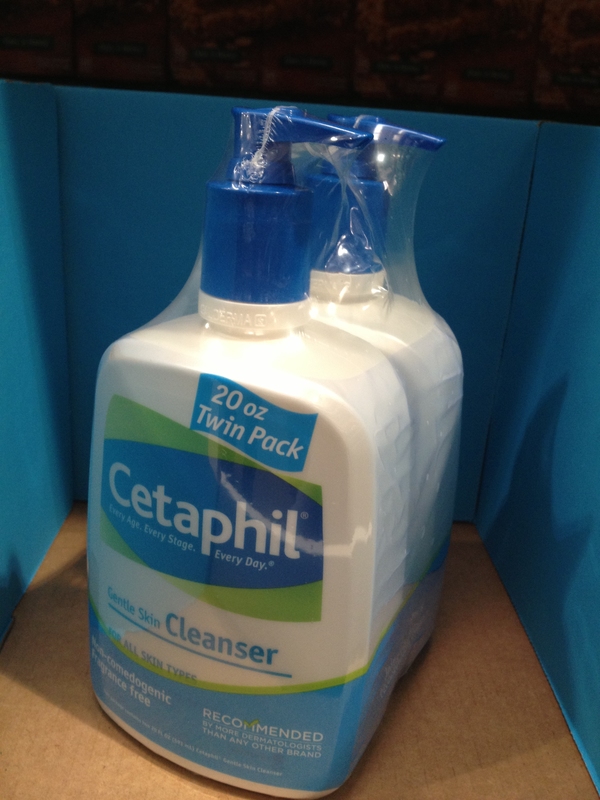 Cetaphil® Gentle Skin Cleanser is gentle enough for children, teens and adults.